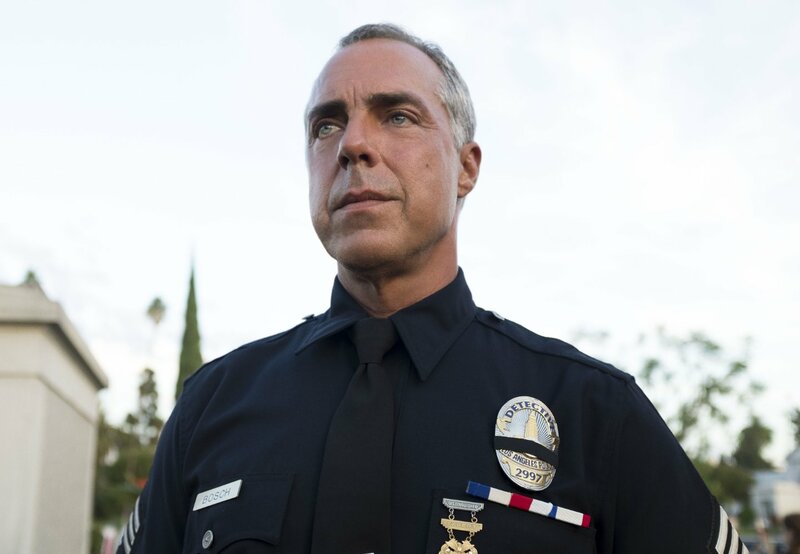 Bosch Release Date - trailer, photo, video. 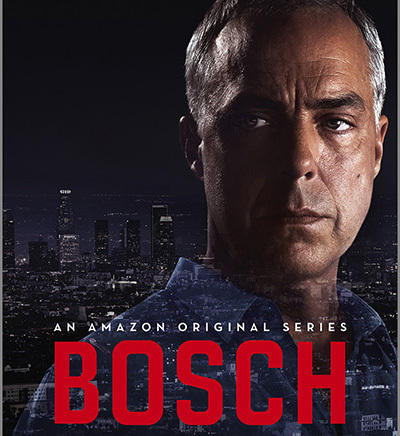 Bosch is a web TV series of American production. It is mainly about the work of the police officer named Bosch. 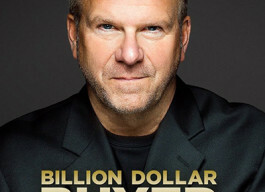 The creator of the show is E. Overmyer. The season 1 is based on the novels by M. Connelly. Its pilot was broadcasted in 2014. 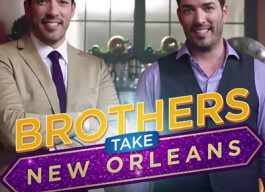 Viewers could express their opinion on the show and since more of them were positive, the full season has been shot. The premiere of the show took place in 2015. In the same year, the series was renewed for the next season. 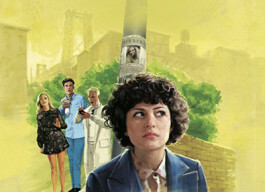 The season 2 was also based on Connelly’s books. 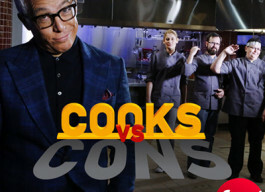 It was premiered in 2016. 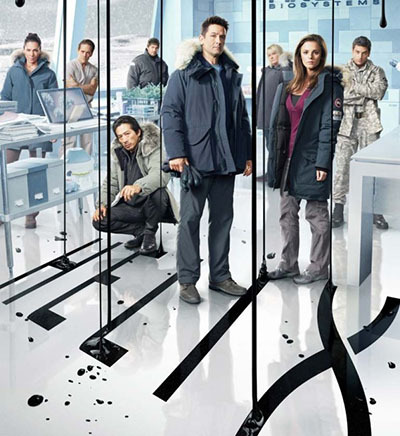 Currently, the series has three seasons and thirty episodes. Bosch runs after a suspect and, finally, shoots him because the man reaches the pocket by his hand. Since nothing was found in hand of the man, Bosch has been accused in opening fire wrongly. For the next two years, Bosch is being sued. The police officer knows that he should do something about it. He decides to take the weekend shift, during which he gets involved in a case of a suicide. There also was a second case related to the found human bone in the forest. Because the other bones were also found, it was possible to conclude that they belonged to a little boy. All the signs clearly showed that the boy was brutally beaten and abused before being buried in the forest. The year of the boy’s death was determined as 1989. The approximate age of the boy was determined as 10-12 years old, but since the body was horribly injured, it was not possible to determine his age for sure. Bosch was really shocked by this cruel murder. The Reviews of the show have been mostly positive. On Metacritic, it has obtained a score of 71/100. In 2015, the series was nominated for the Outstanding Main Title Design.